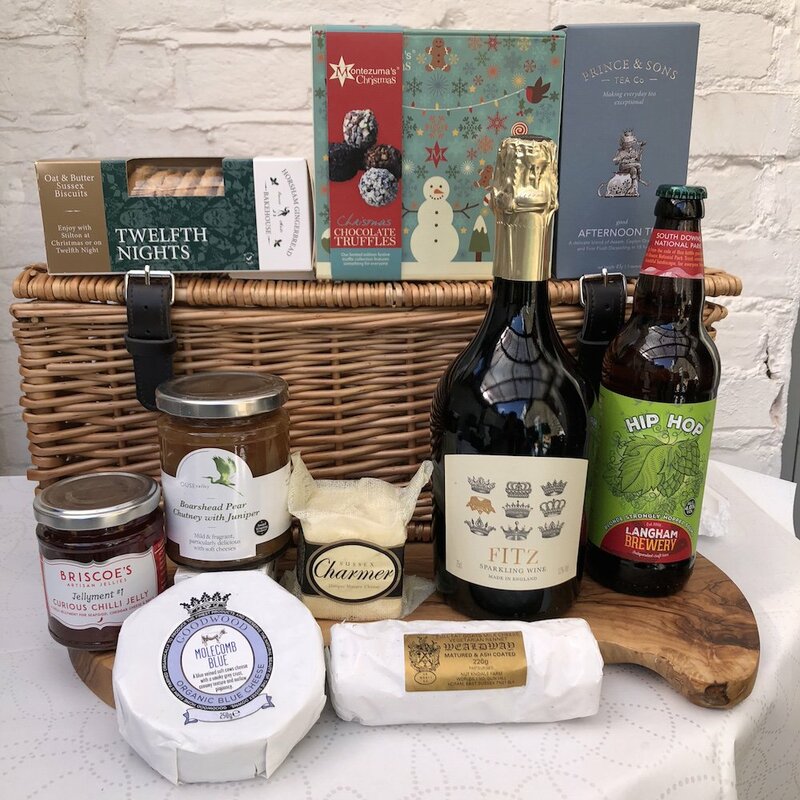 Muddy says: From picnic and dinner party fare to everyday treats plus gifts and seasonal hampers, Pallant is a foodie heaven. 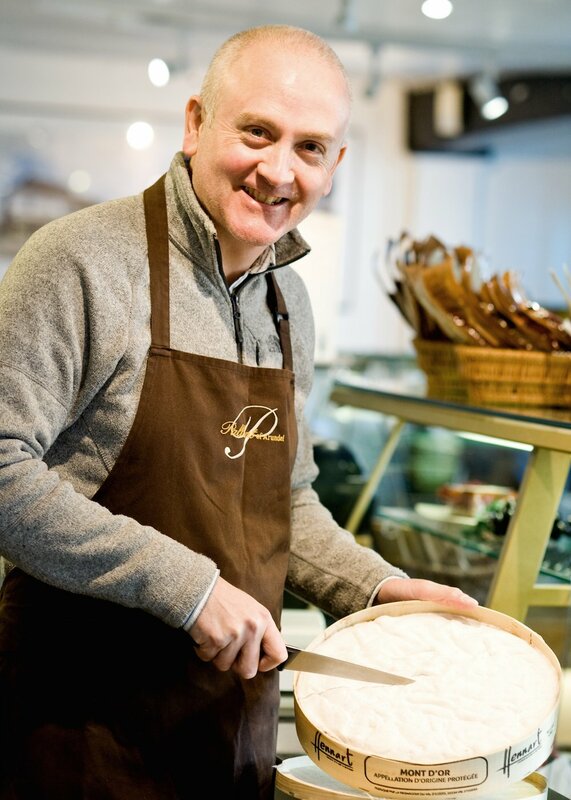 In the historic centre of Arundel, Pallant occupies a site that has been a grocery store for hundreds of yeas. 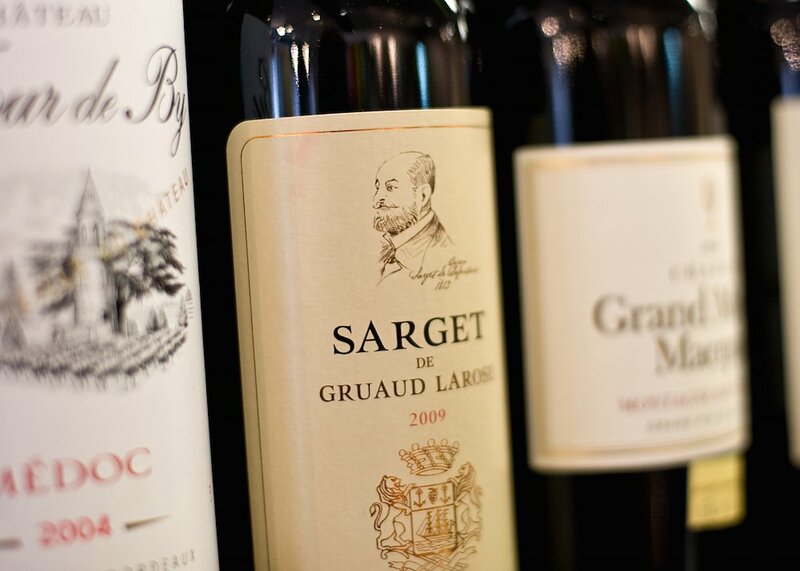 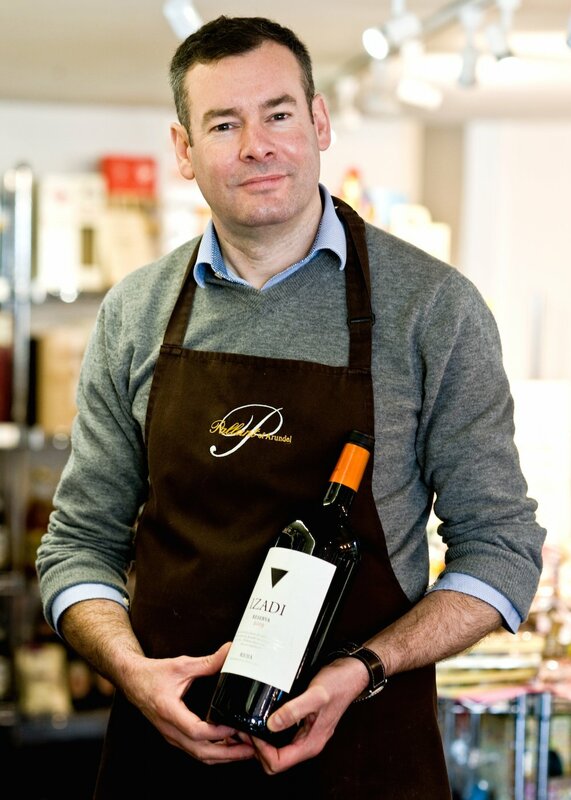 Since 2007 the business has been run by Mark Robinson and Jonathan Brantigan who have a wealth of experience working with the likes of Fortnum & Mason and Selfridges. 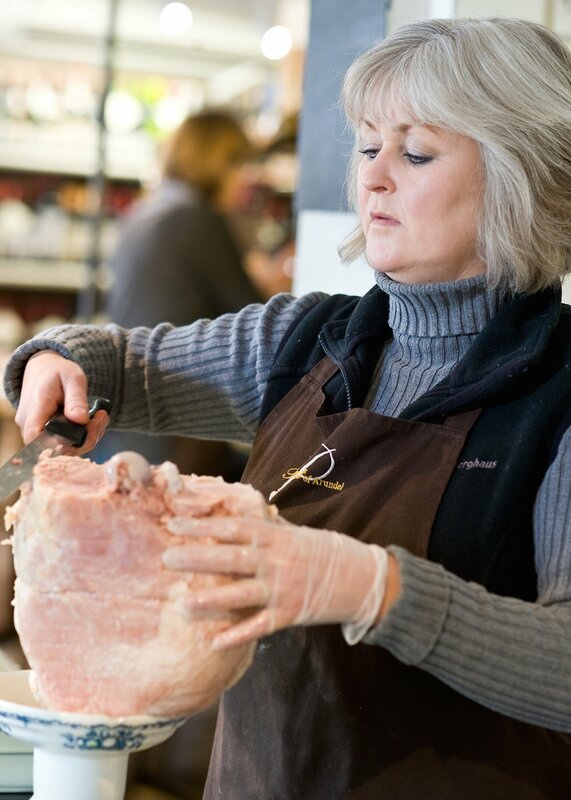 They champion small producers in Sussex and further afield, stocking goods that are not widely available in supermarkets. 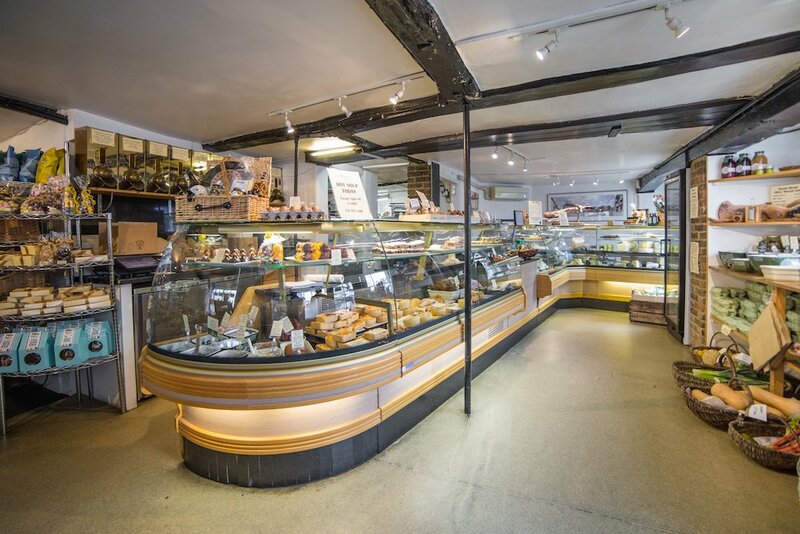 60-70 cheeses are available from their counter, fresh bread and pastries are delivered daily and they sell an extensive range of wine, including Sussex labels, some of which have been chosen to match specific cheeses. 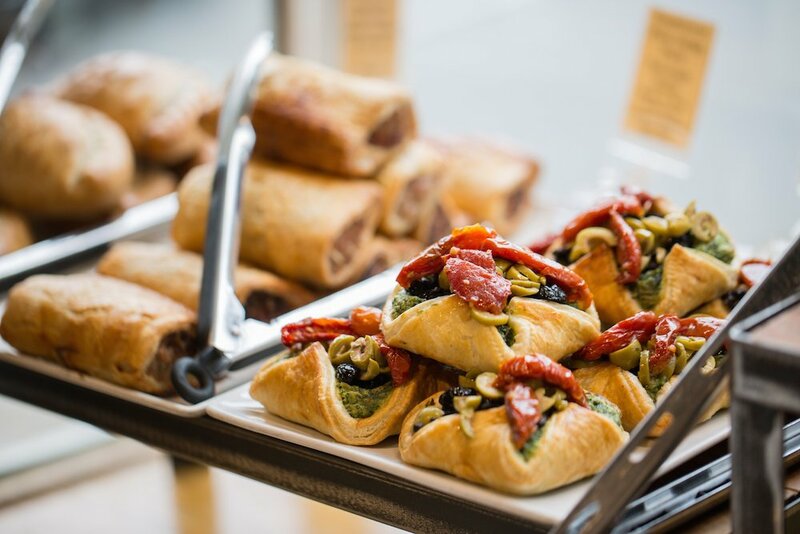 Working with over 100 suppliers their range also includes pork pies, quiches, cold meats, smoked salmon, pates, olives, antipasti, condiments, oils, preserves and cordials. 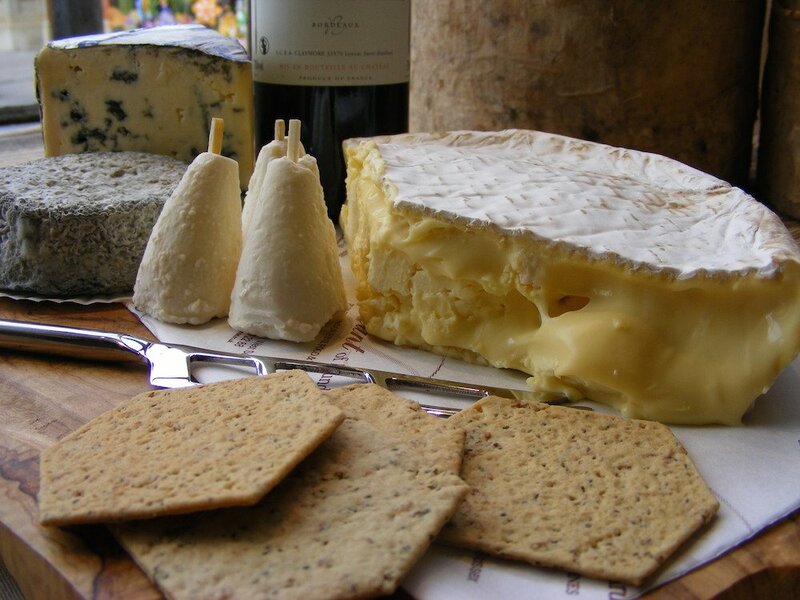 Pallant can also supply tiered cheese cakes for weddings or other celebrations.